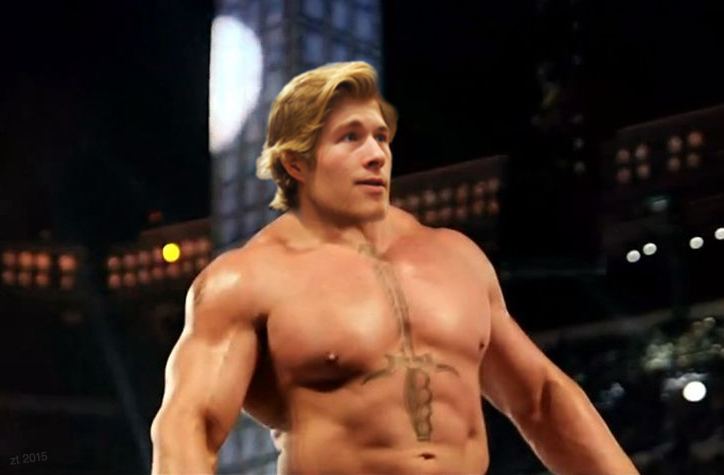 Carol Schram: Brock Boeser returns to Vancouver as Canucks prepare to face the Bruins The Vancouver Canucks will be without Brock Boeser for the foreseeable future as the winger returns to Vancouver to see a specialist about his groin injury while the Canucks prepare to face the Boston Bruins in the second game of their six-game road trip on Thursday. Hopefully Boeser gets the rest he needs and is back soon. The Vancouver Canucks will be without Brock Boeser for the foreseeable future as the winger returns to Vancouver to see a specialist about his groin injury while the Canucks prepare to face the Boston Bruins in the second game of their six-game road trip on Thursday. I will hate you to death if this happens. Wayne Maki, WOW, I'm sure most of the posters here weren't even a lump in their daddies pants when he a Ted went at it. Shoot-fest like the Av's game. Hopefully OT where we can get the Bettman-loser-point. 60 minute hockey games and if its tied its a tie, with bonus points in ot and s/o, so its not a loss its a tie. Winner in OT or Shoot-out: 1 point (loser gets nothing). It would make teams try really hard in the third to actually win. If they end up tied, they fight to salvage a single point. There should be no points for losing. Gary tried justifying the 1pt/loser system as he claimed there was too much of a log jam entering the PO's and the 3 pt games would handle it. Now all we get are teams just playing for the loser point. 'Just get it to OT'. It actually never really needed to change all it was, was another way for Gary to manipulate which teams go where. Play 10 min OT no more 3/3 or 4/4 crap. Winner in OT/regulation gets the 2 points the loser gets ZERO. That's waht losing is lol. Wanna see teams play harder and not just to get it to OT? Get rid of the Bettman loser point. bonus point you mean, tied after 60 its a tie not a loss. Yes that is my fear as well that marchand will cheapshot EP, injuring him. I like the idea of 1 point per team if it goes to OT. Those points are vital come playoff time. One could argue it would still be an even playing field for every team, but it holds significance when Eastern teams tie western teams. As far as the shootout goes, it is the worst thing in hockey, besides maybe the puck over the glass penalty. They need to eliminate the shootout, and extended 3 on 3 in "golden goal" fashion. I know players may have beef with this, as its incredibly taxing on their bodies, but the statistics that show the decrease in shootouts AFTER OT went down significantly when they went from 5on5 to 3v3. Green should take an proactive approach, why wait for Marchand to cheap shot anyone, send Archibald to take him out first shift. Keep fighting the fight and stay strong. So I guess it is okay to stalk an apponent and teach a lesson for a clean hit, hope green see's this but we get a 10 gamer for that I bet. Well he is probably hated by every team and player in the league, he is a cheap shot artist.